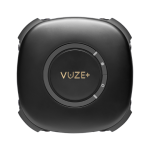 The award-winning Vuze VR Camera has now been supercharged with market leading optics, custom lenses and spacial audio that redefine storytelling with fully immersive, life-like VR experiences. 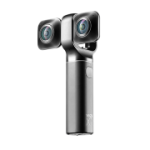 Become a pro with live broadcast and add more power and magic to your VR creation. 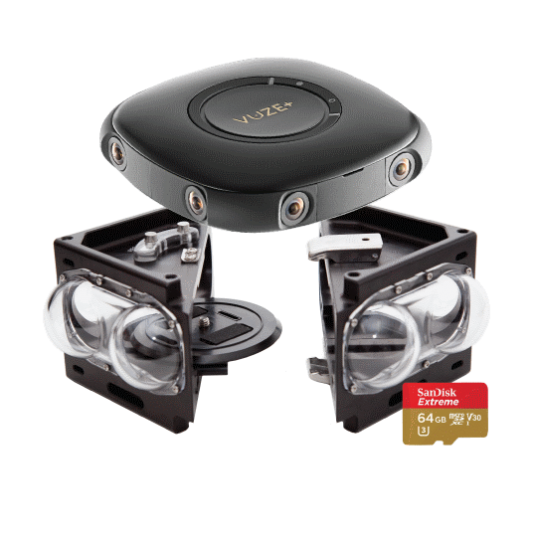 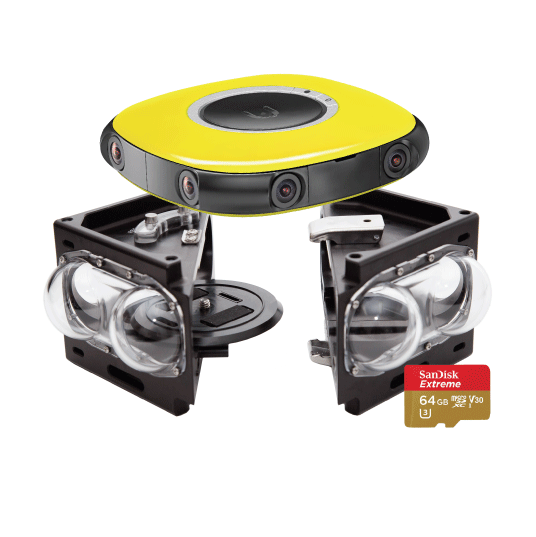 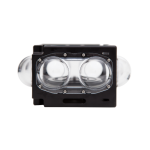 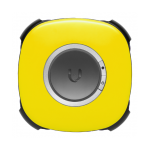 Vuze VR Underwate kit enables you to easily create underwater VR experiences.